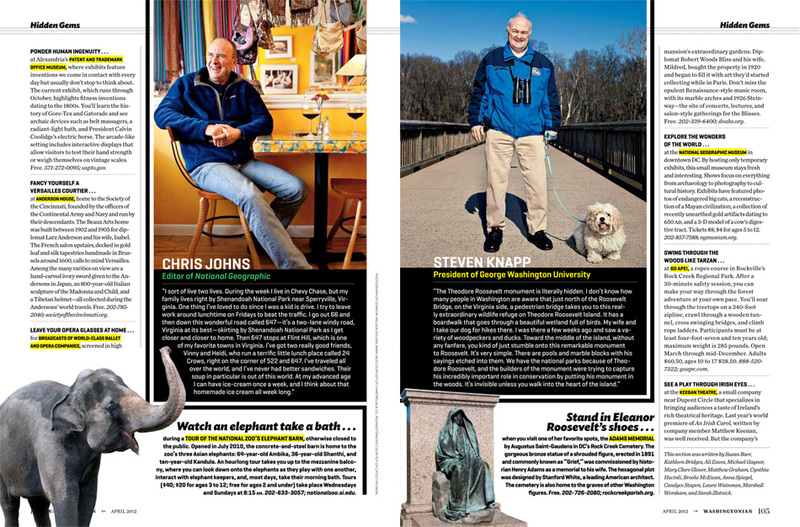 I got a pretty sweet assignment from Washingtonian which had me running all over DC, Maryland and Virginia to photograph local notables and their “hidden gems.” These were places and things that you might not find in a guidebook, or even know about if you’re a local. 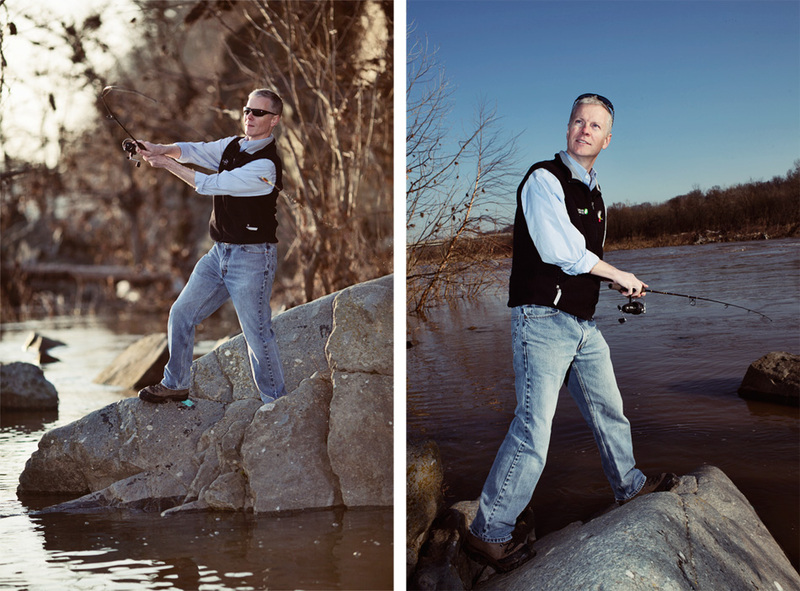 I only knew one place on my shoot list. 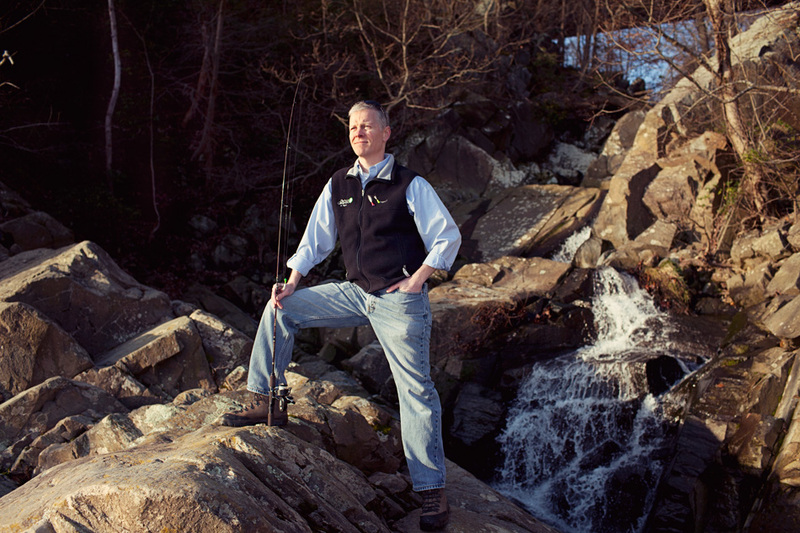 -Mark Bryer, Director of the Nature Conservancy’s Chesapeake Bay Initiative, chose a secret fishing hole on the Potomac. It was quite the early morning hike which included a rock scramble and a waterfall. He made me swear never to publicly disclose the location. -Norman Scribner, Founder of the Choral Arts Society of Washington, chose Rachmaninoff’s desk at the Library of Congress’s music division. It’s tucked away and completely unassuming- you’d never know it was there, but it is a thing of beauty. 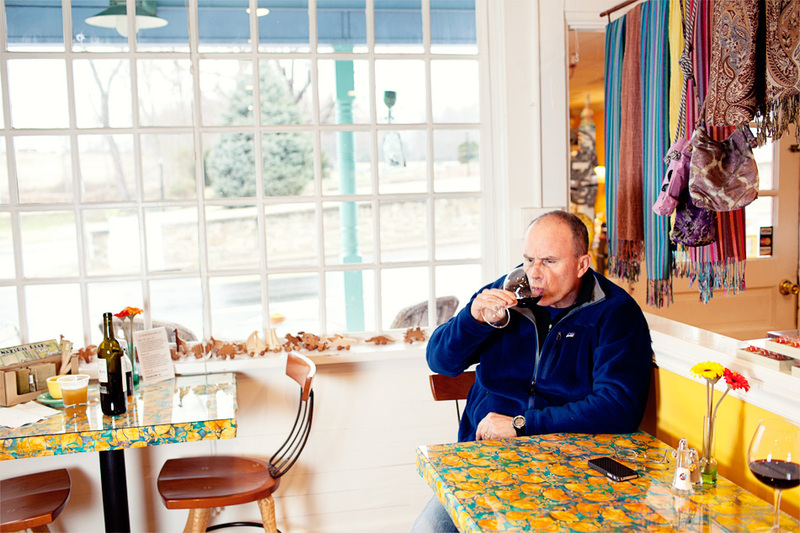 -Chris Johns, Editor of National Geographic, (that wasn’t intimidating or anything) chose a wonderful little cafe called 24 Crows in scenic Flint Hill, VA. Great food, great wine, I bought a scarf (surprise) they had for sale along with other neat things. 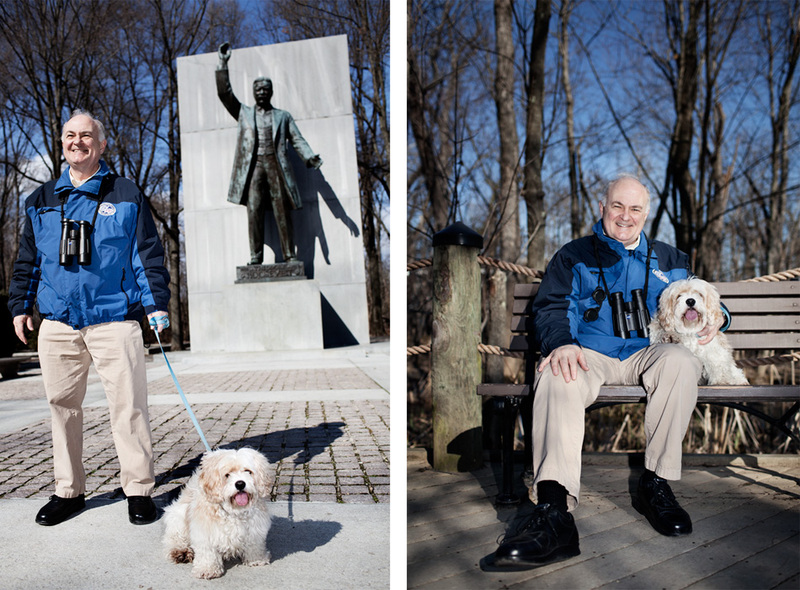 -George Washington University President Steven Knapp chose the Theodore Roosevelt Monument on Roosevelt Island. We went for a lovely walk with his very photogenic dog. Also, I saw two ducks fighting to the death. It was a good day. 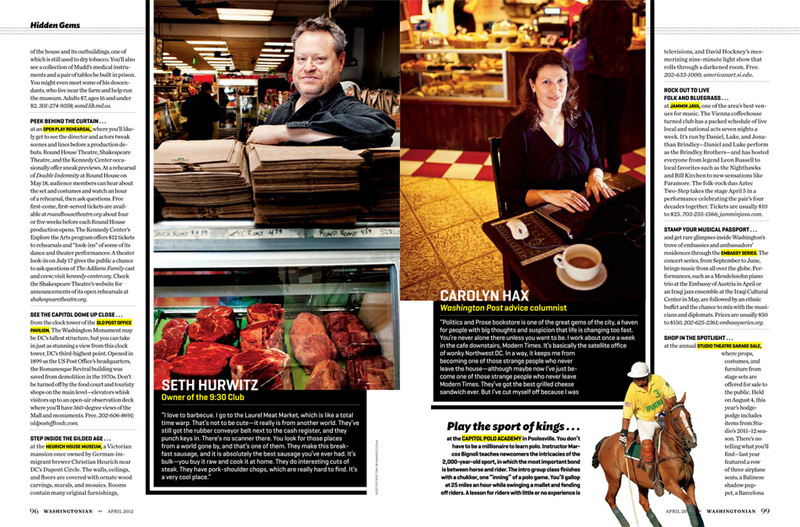 -Seth Hurwitz, owner of the landmark DC music venue the 9:30 Club, chose the Laurel Meat Market in Maryland. 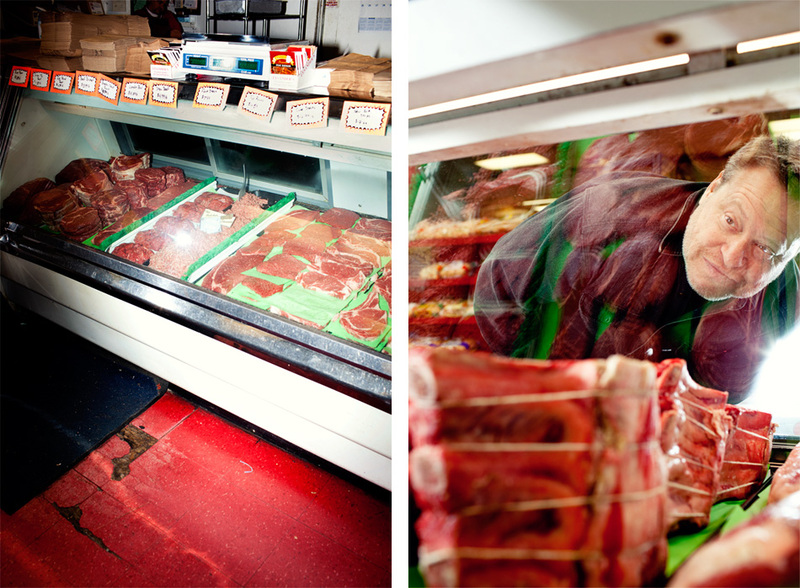 The man loves meat more than even I do. He was affectionate with it, really. -Washington Post advice columnist Carolyn Hax went with Politics and Prose, a wonderful bookstore in DC which is a real community gathering place. She likes to write in the cafe. Posted on 10/03/2012 10/03/2012 by Melissa Golden. 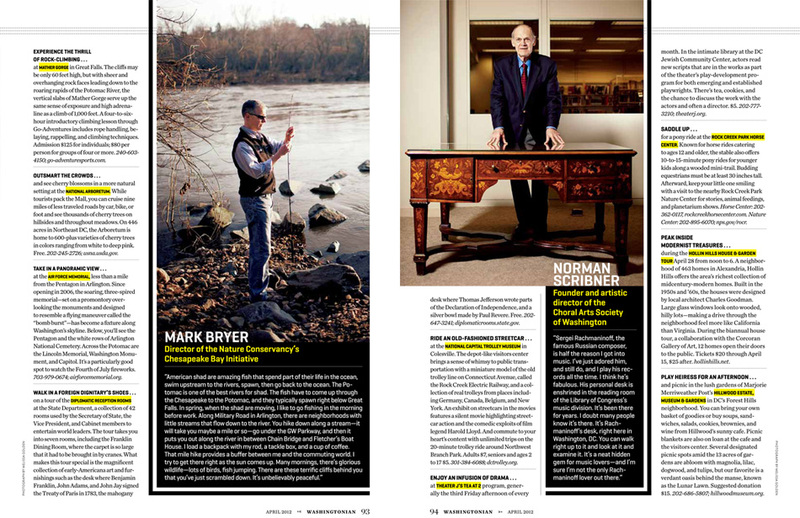 This entry was posted in On Assignment, Portrait, Washingtonian and tagged DC, Maryland, On Assignment, Portrait, virginia, washingtonian. Bookmark the permalink. 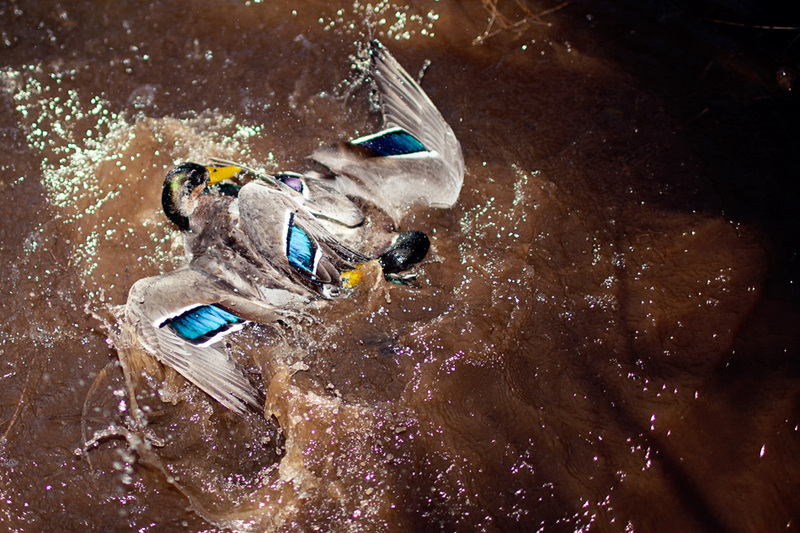 Woah, you weren’t kidding about those ducks. 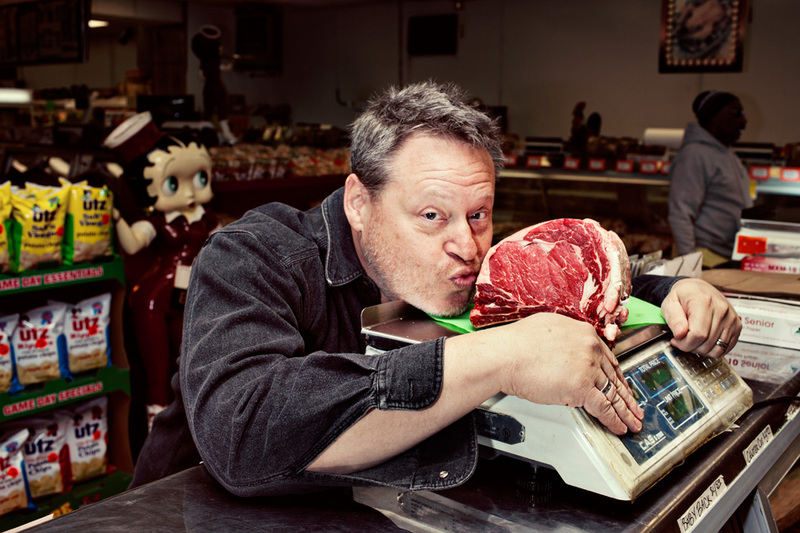 Nice shots, not often you’ll get a subject who will kiss a slab of meat for you, well done. These are simply gorgeous, thank you so much for sharing.